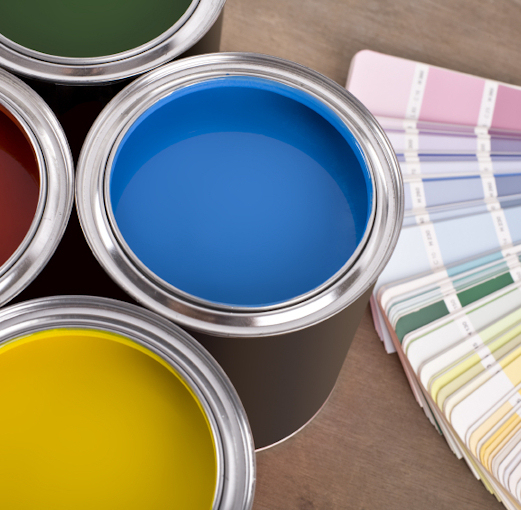 Which House Painting Colors Will Be Hot In 2019? 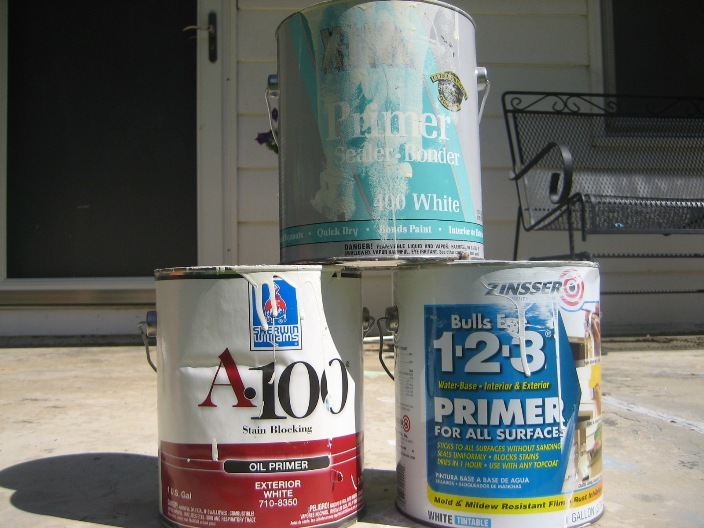 As we're now well into 2019, one of the most popular topics every year is the painting industry's color-trend forecast, as well as the big paint companies' announcements of their house painting colors of the year. And while there doesn't necessarily seem to be a consensus among the experts as to any particular color palette that they expect to be the most popular for the coming year, it's always fun to see which schemes are gaining popularity when it's time to freshen-up the look of our homes -- inside or out. 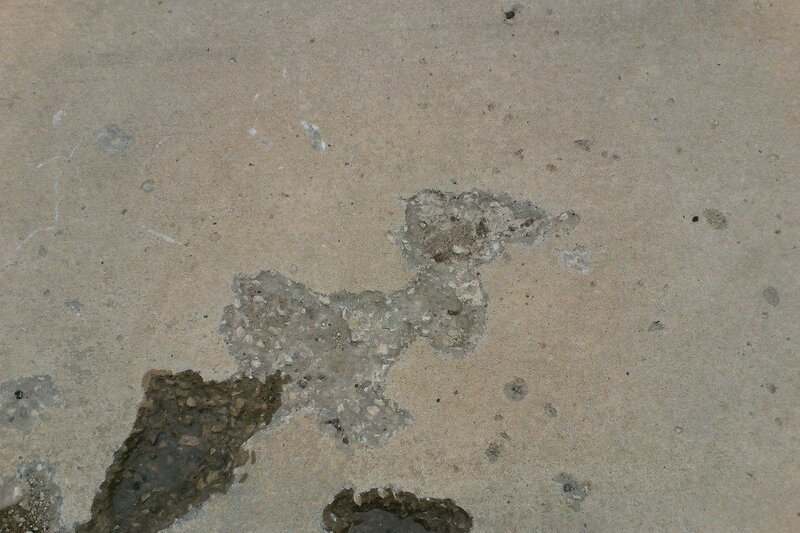 Concrete Polishing vs. 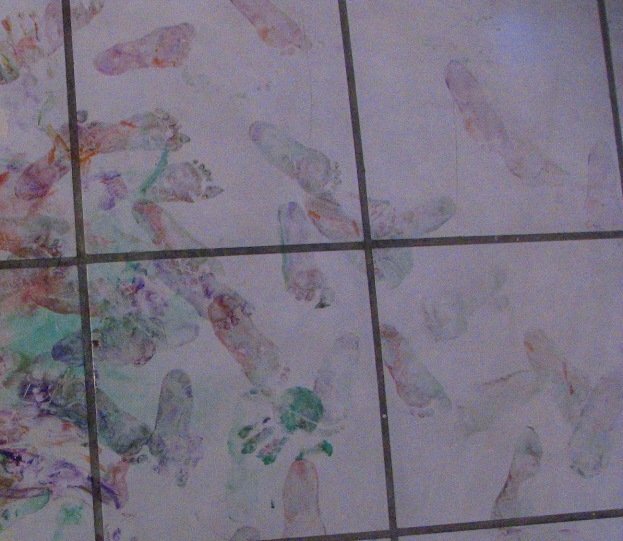 Floor Coating - Which Is Right For You? 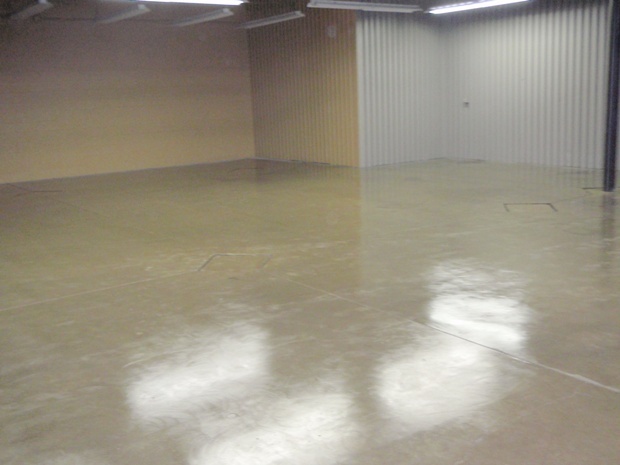 When consulting customers on concrete polishing and floor finishes, every meeting begins with an evaluation to determine what floor type, and then which system of that type will best meet the customer’s needs. 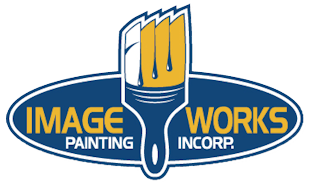 ImageWorks Painting conducts background checks and drug screenings on all of our qualified employee applicants. Because of this and a variety of other reasons, we turn down the overwhelming majority of our applicants. 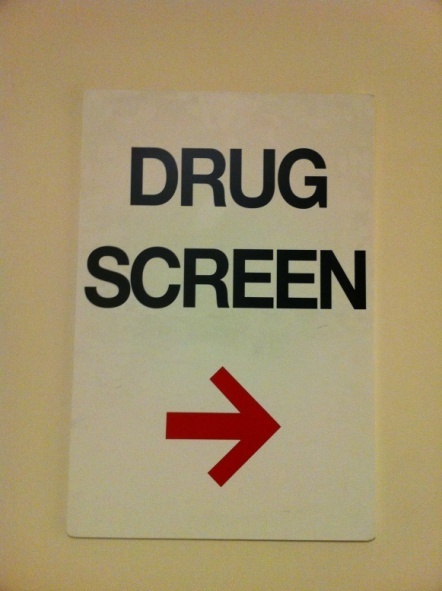 Approximately 70% of all those who consent to our process either test positive for banned substances and/or have a felony record revealed during the check. If you've ever watched a professional painter at work it is quite amazing that they can put gallons and gallons of paint on the wall without seeming to ever have any spills, errant roller marks, or wandering brush strokes. Everybody loves a one stop shop. People flock to superstores like Walmart because we can do our banking, get a haircut, file our taxes, get the oil changed in the car, and buy a week's worth of groceries, all under the same roof. When we have a home improvement project most of us hit up a big box store because it saves us from having to run all over town picking up supplies. Very convenient. If you've ever had a concrete driveway, sidewalk, or pool deck poured by a professional concrete company then I don't have to tell you how expensive it can be. They have to prepare the area, build the forms, install reinforcing metal, pour the mix, and then finish it so it looks nice and pretty. 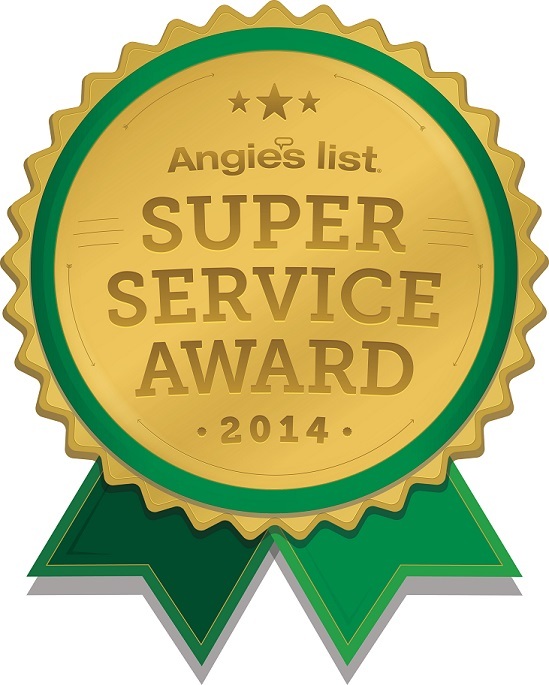 We're excited to announce that ImageWorks Painting has received the esteemed 2014 Angie's List Super Service Award. 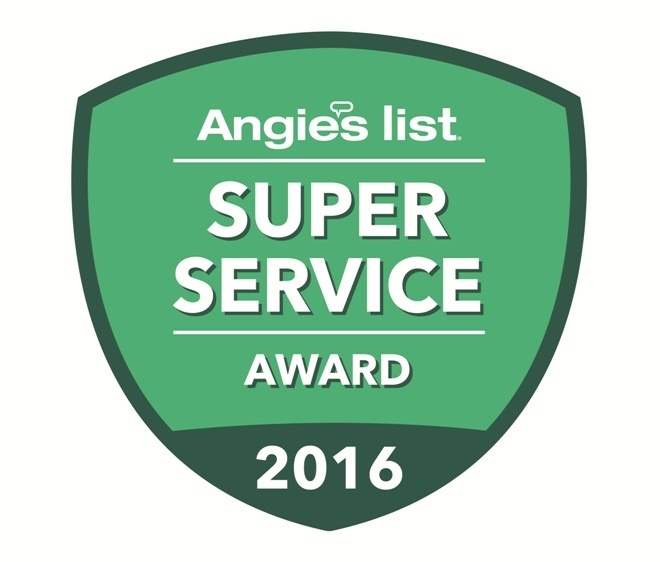 This represents our 4th consecutive Pittsburgh Angie's List Super Service Award. 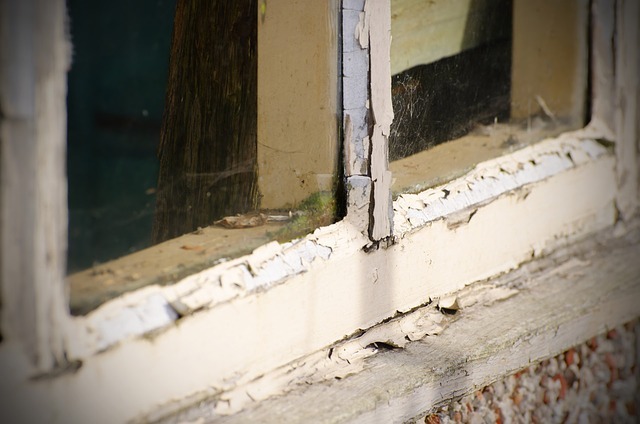 If you're like many people with an older home, you might still be sporting single-pane wood windows and storms. 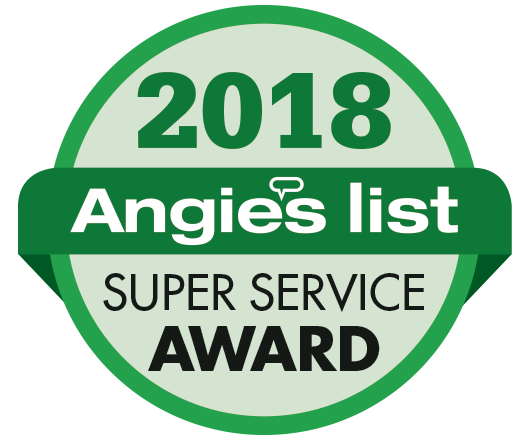 While they may not be quite as energy efficient as their insulated double-pane counterparts, not everyone has the money in their budget to replace them.